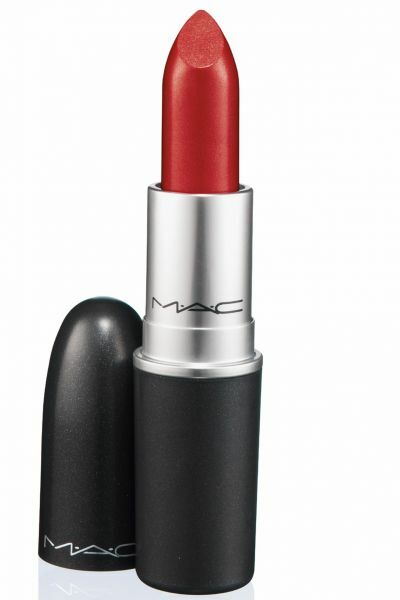 There is something so chic and yet effortless about a red lipstick. The good news is, you can’t go wrong with it. 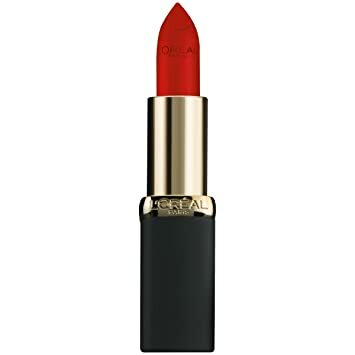 There are as many types of red lips as there are women. Depending on your mood you can choose what you prefer the most. Are you into delicate tints ? A bold matte lip ? Or maybe a feminine velvet finish ? Cold or warm toned, you can play around with the shades until you find the right one that will stick with you like the perfect handbag. The easy, general rule of thumb is that warmer skin tones should wear warmer shades. Meaning reds that have a bit more yellow in their colour, all the way to orange. On the other hand, cooler skin tones can wear shades with colder undertones, lipsticks that have more blue in them. 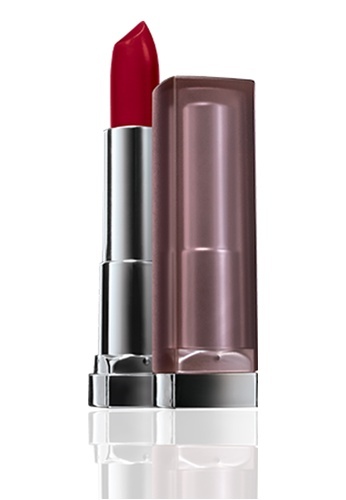 Also, colder toned lipsticks will make your teeth look whiter. And the for neutral skin toned girls out there, the good news is that you can wear both kinds and have double the fun. 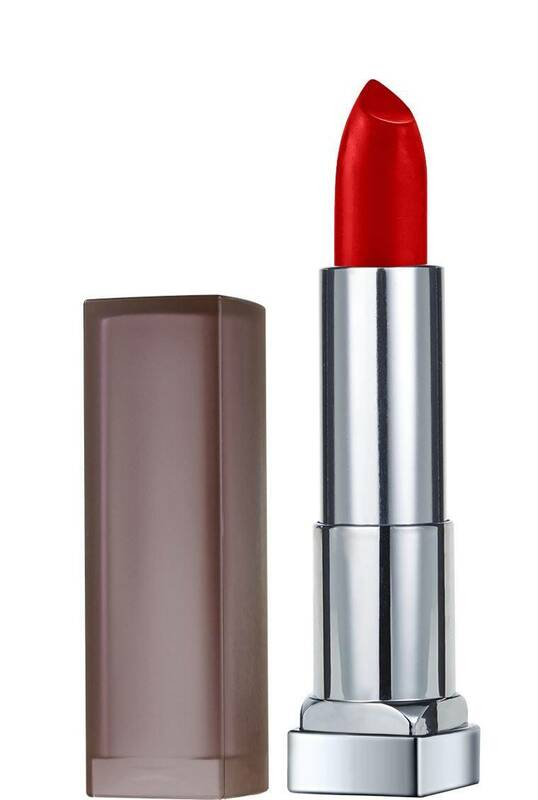 Use your red lipstick as an accessory, complementing your look of the day.